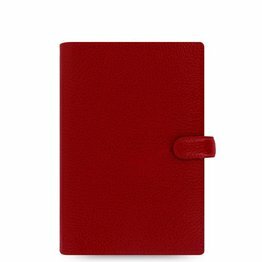 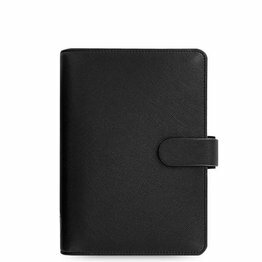 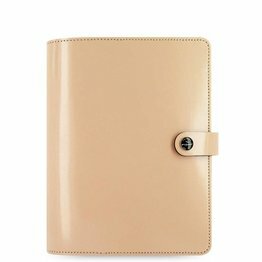 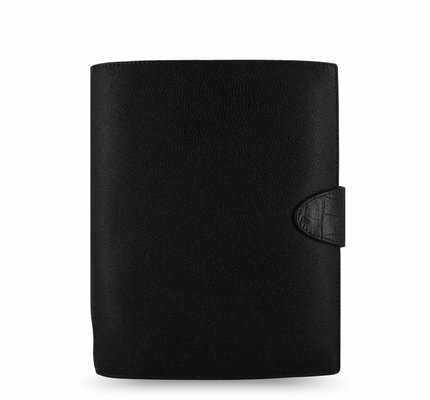 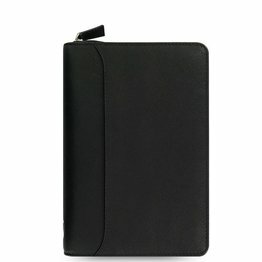 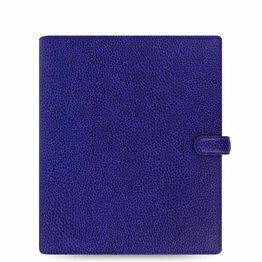 Soft nappa leather crafted into a sleek and functional Organizer, the Nappa Organizer has a classic and luxurious feel. 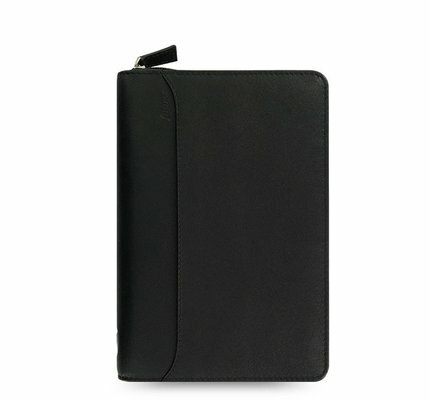 The zipped pocket on the back fits an iPad Mini/similar tablet/smartphone. 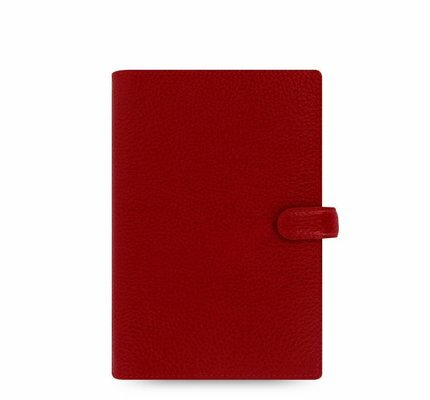 Vibrant, spicy Colors brought to life in a clash of soft full-grain and contrasting croc print leathers. 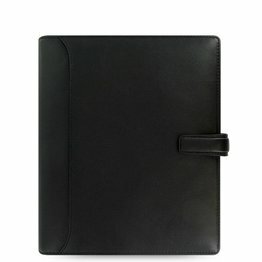 Calipso Organizer is inspired by Latin America. 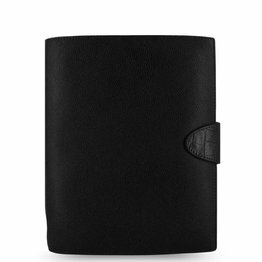 With a crocodile print leather bar closure. 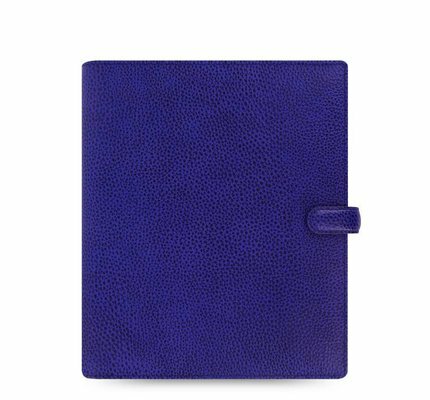 It's all about the Color. 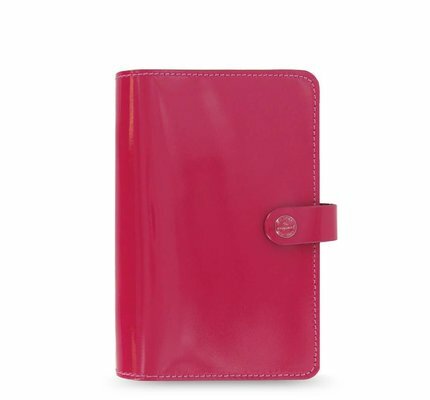 Sophisticated classic leather-look cover in bright on trend Colors. 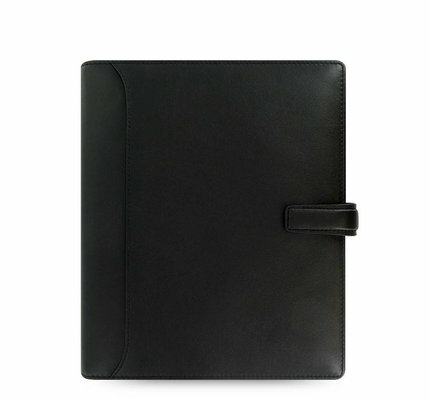 Combined with simple personal Organizer construction and clean lines. 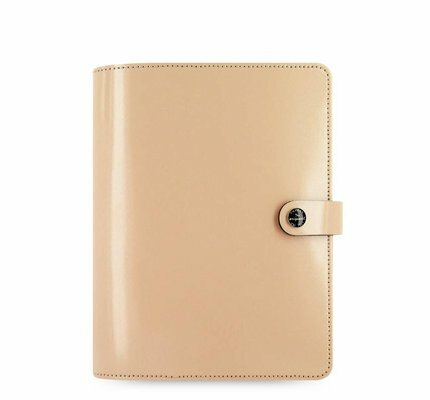 The epitome of relaxed style - that's Malden. 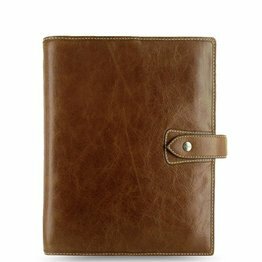 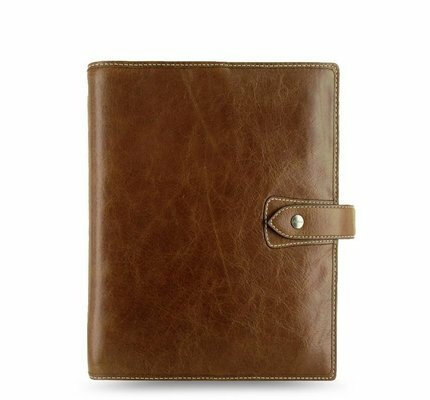 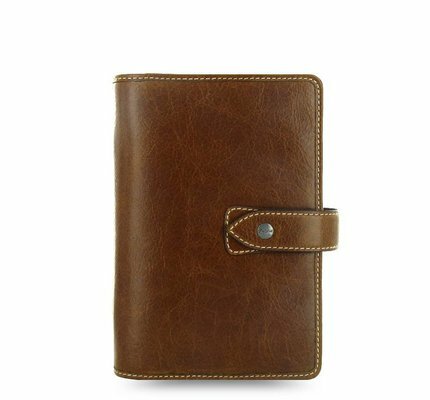 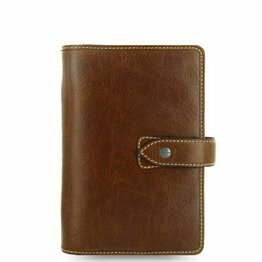 A laid back personal Organizer with rustic stitching and a soft, casual construction. 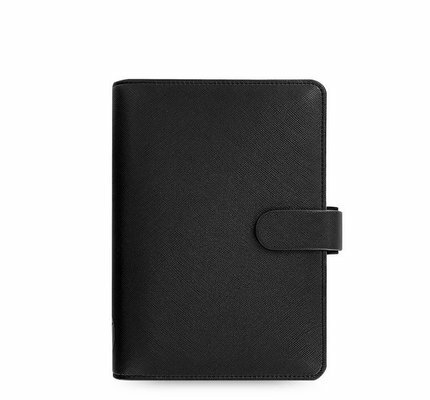 Made in England, crafted from thick leather and styled using the original Filofax look. 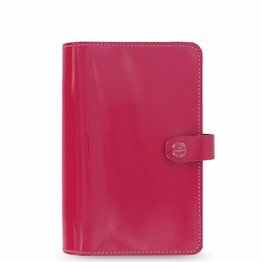 Beautiful in its simplicity and available in a range of striking colors.